GORKHA, Sept 2: The Chepang communities of Gorkha were hopeful that their villages would be linked by road when former Prime Minister Baburam Bhattarai laid foundations stone for a concrete bridge over Trishuli River three years ago. The construction work was contracted to Pappu Construction Pvt Ltd at a price tag of Rs 174 million. But there has been little headway in the project, with no sign of completion anytime soon. The deadline for building the bridge along the road section connecting Makainsing of Gorkha with Darechowk of Chitwan was January 2018. But the work progress has only been 30 percent so far, according to project officials. 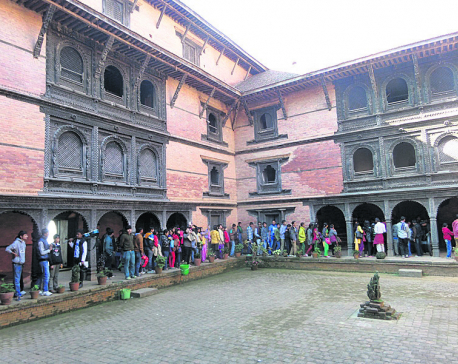 Addressing the locals in January 2015, Bhattarai had said that the Chepangs of Bhumlichowk, Makaising, Tanglichowk could ride buses and also transport goods after three years. Bil Bahadur Chepang, a local of Makaising, lamented that their dreams of being connected to road transportation seemed so elusive. “The contractor did not even start the work in the first year. If you see the pace of their work, you will know it will take at least nine years,” Chepang told Republica. The settlements of the Chepang community are about 95 kilometers away from Kathmandu. But still, the area is difficult to reach and the locals have to walk hours to reach the nearest road. Newly-elected local authorities also tried to ask the contractor to start working in the field but to no avail. 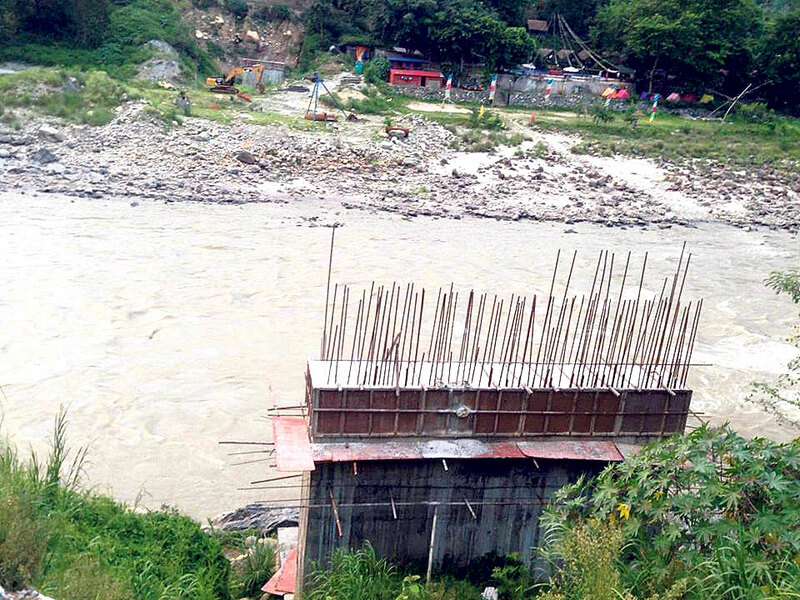 Chairman of Makaising Rural Municipality, Hom Bahadur Rana, complained that the contractor did not listen to his repeated requests to start works on the bridge.